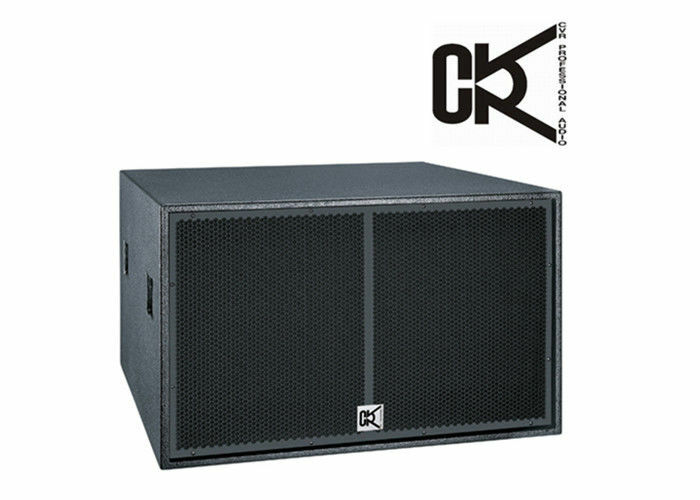 The subwoofer CV-218C is a high performance sub-bass system designed for large scale venues including touring and fixed installations. 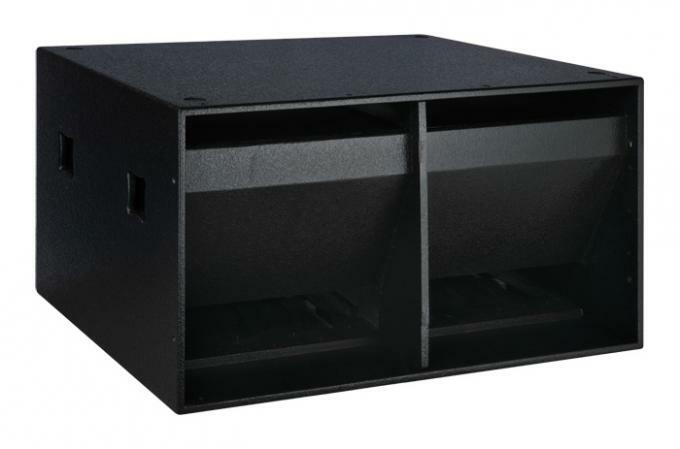 It features with twin 800 watt 18" (460mm) driver units with magnet structure and suspension engineered for maximum linear excursion. 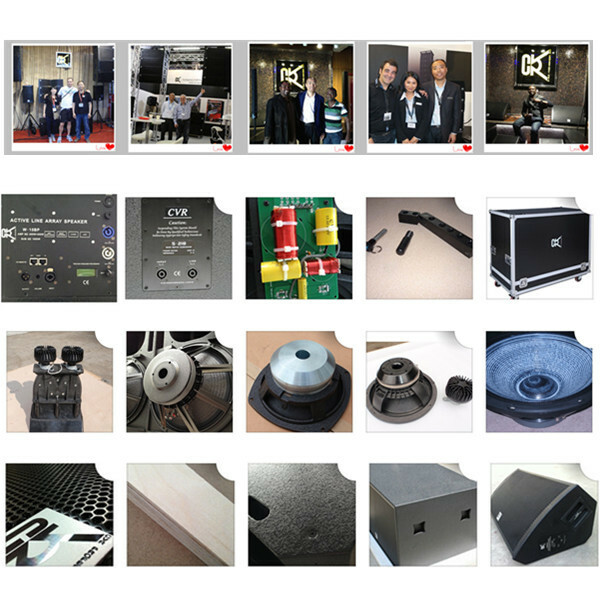 Its twin woofers are housed in bandpass box with bass horn loading to deliver ultra powerful bass energy. 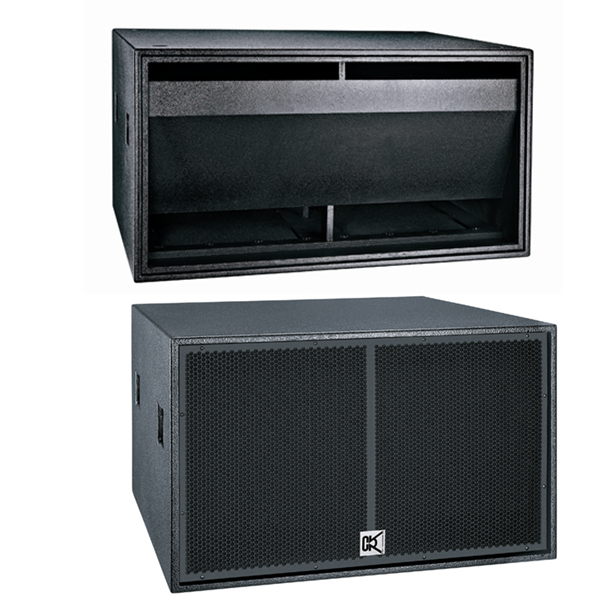 The CV-218C extends low-bass response and high efficiency, which make it an ideal partner for W-series line array systems wherever high power, extended bass is required. 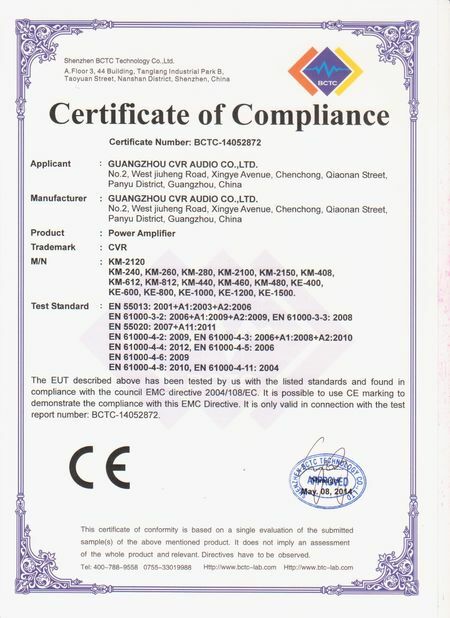 It can be ground stacked with W-8/W-6/W-312A line array systems and possesses high output capability with low frequency extension. 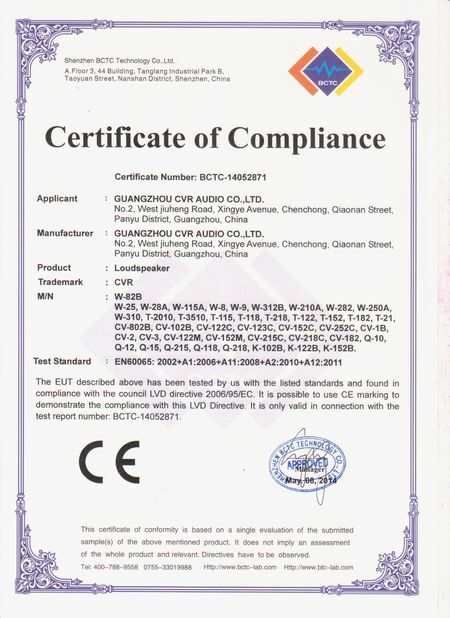 In addition, CV-218C is ideal for fixed sound installations such as discos, nightclubs, halls, conference centers and commercial events.